The Australia Pacific Training Coalition (APTC) awarded certificates to 56 graduates of six month courses Tuesday, adding more skilled professionals to the Samoan workforce. Prime Minister, Tuilaepa Dr Sailele Malielegaoi, lauded the role of APTC in Samoa’s development. H urged the students to stay in their country and contribute too. “An Australian qualification puts you in a better position both in Samoa and abroad,” Tuilaepa said. 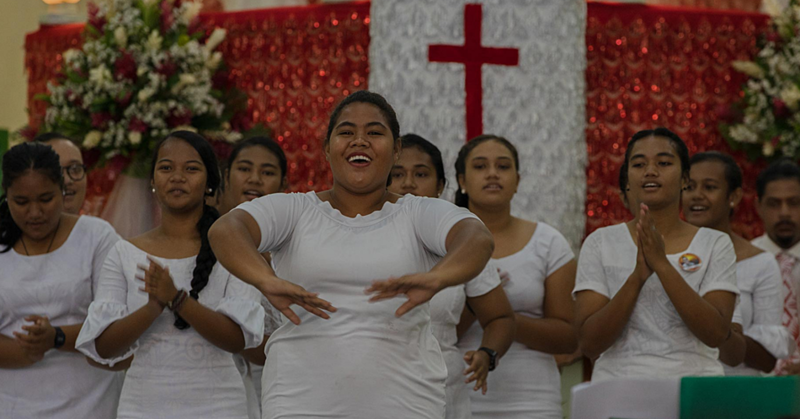 Samoa’s partnership with the APTC will continue to boost employment outcomes and enhance access to the regional and international labour market, he said. 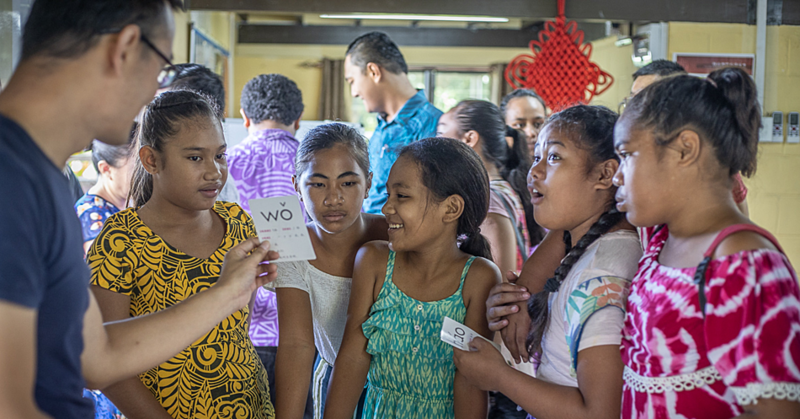 The graduates were awarded their certificates by the APTC chief academic officer Helen Leeson, and the Australian High Commissioner to Samoa Sara Moriarty. In their respective addresses to the group, they expressed their personal congratulations to the students for completing an important stage in the journey to success. “Attaining an Australian certificate is a significant achievement,” Ms. Moriarty said. She also encouraged the graduates to engage with the 13,000 person strong alumni of APTC, and to ask for support if they need it. 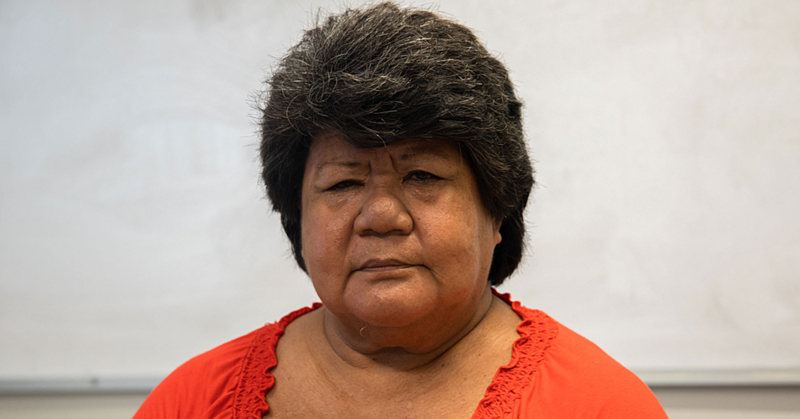 The graduate address was given by Tausala Apisala, a graduate of Certificate III in Education Support. She said through the course had been a struggle, their achievement is a testament to their hard work, and to the hard work of the staff, their employers and families who supported them through it. Among the 56 graduates, five of them are APTC staff, who earned Certificate IV in training and assessment in order to better work as trainers in their relevant fields. 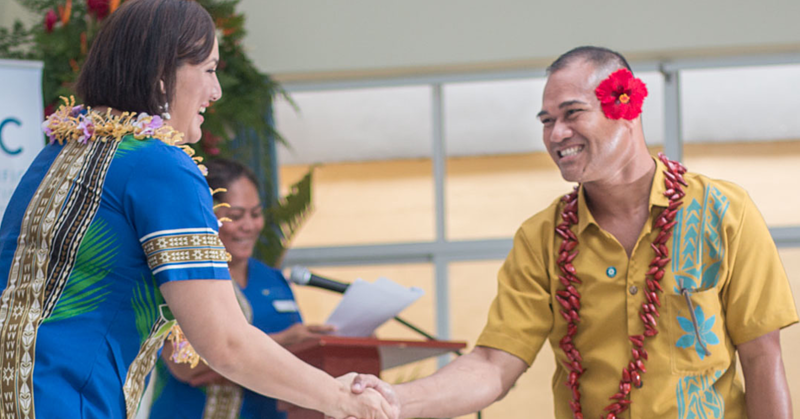 There were also 16 graduates in International Skills Training, who were sponsored in their studies by the Samoa Qualifications Authority to upskill training and vocational skills trainers for Samoa. SQA principal quality assurance officer Meleste Lino Mariner also graduated (in absentia) in Key Management Skill Sets. The Ministry of Education, Sports and Culture sent 15 teachers to study for Certificate III in Education Support to learn inclusive education skills for at-risk or disabled students. Vaai Faaifo Noa is a teacher at Moataa Primary School. She said the course has helped her meet disabled student’s needs, especially when they are in mainstream education. “There is a big difference between teaching ‘normal’ students, and students with disabilities. Now I can manage and deal with students with disabilities in the classroom,” Vaai said. Her classmate Marie Atapana, a teacher from Samoa Primary School echoed similar sentiments. “I needed to learn more experiences, and to communicate with international students from overseas too,” she said.